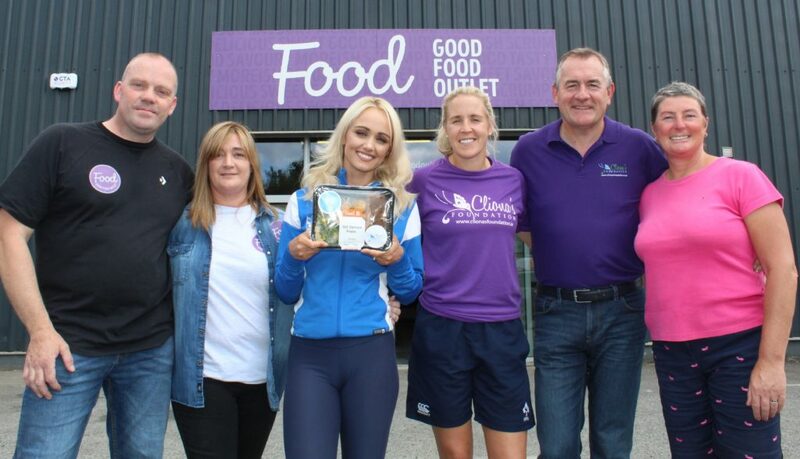 Our wonderful ambassador , Fitness guru Leanne Moore has teamed up with the Good Food Outlet in Limerick to raise much needed funds for our many families. The Good Food Outlet and Leanne Moore have put together a healthy and delicious ready-made Go Gym Fitness meal that will be available to buy exclusively at the Good Food Outlet from now until the end of September. 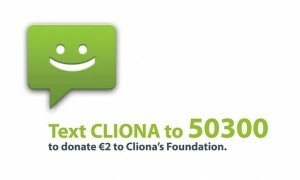 For every one of the Leanne Moore meals sold, the Good Food Outlet will be donating one euro to Cliona’s Foundation. 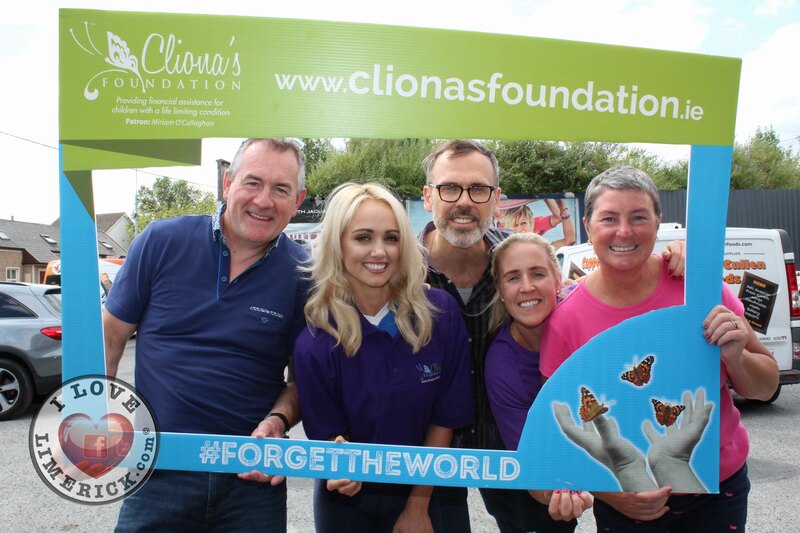 Leanne was recently joined by fellow Cliona’s Foundation ambassador and World Rugby Referee of the Year Joy Neville to launch the meal. Leanne Moore is one of Limerick’s brightest stars. After rising to fame on RTÉ’s You’re A Star in 2008, Moore has since cultivated a career in TV, music, and fitness. Along with her popular blog and social media following, Leanne made her business debut with Go Gym Limerick, a one of a kind gym experience located in Coonagh Cross which she launched with her business partners in 2017. A family-owned business, the Good Food Outlet is a Limerick based food production company employing nine people and founded by Pat and Mary Power. After five years of food production, the Good Food Outlet opened its first retail outlet on the Ballysimon Road one year ago. The Good Food outlet makes healthy food accessible to the people of Limerick and provides food for a number of healthy-living goals. They also have the best selection of healthy fresh meals, high-protein foods, supplements and protein products in Limerick. For further info contact Mary Power, Good Food Outlet at [email protected] or Phil Deegan, Cliona’s Foundation at [email protected].